Cuba is operated through communism system. 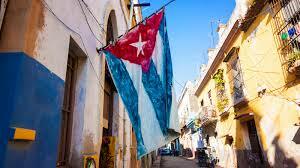 Since 1960, the communist party of Cuba is the only political party in the country. The people of Cuba has no basic human rights. The coffee country suffers mainly from tortures and human rights violations from part members. The world ‘s smallest country has royal law and orders. 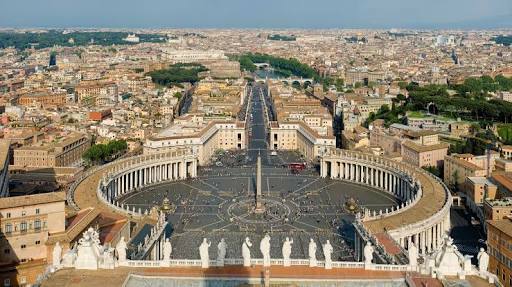 This amazingly beautiful country with world largest church is ruled by pope. The country with just 2 km long border is located in capital of Italy as a different country. The royal family issues it’s own identity cards, driving licenses and other things like a standard country. The country has embassies of all countries. Isn’t it great for that small country. The royal king of the African country is known as Ngvenyama means lion. The king runs his Kingdom with help of her mother also known as Indlovukazi. 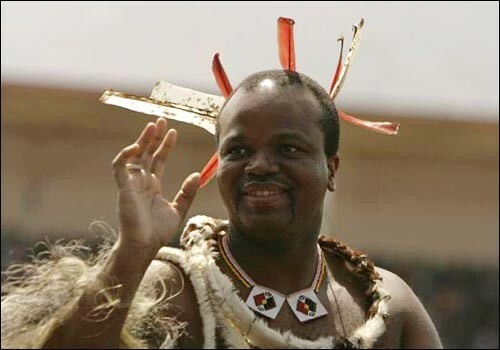 The current king of the country is Maswati-3. The royal family members enjoys all luxuries of royalties. Although the country has supreme court and ministries , the king has final authority of decisions. And as all other royal kings, this king also has 15 wives and 30 children. 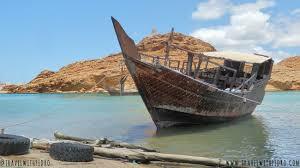 Oman has only one authority and that is Sultan. He is the ultimate army leader of country. The country has no government and no body other than King has authority for any politics. He is prime minister , home minister and finance minister of the country. Looks like he want to be like Rahul Gandhi. The south-eastern country got free from British Kingdom in 1985. Since then it is ruled by its sultan, Hasan-Al-Bolkia. 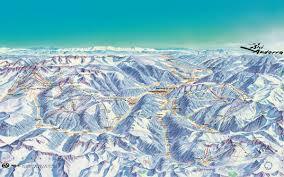 Andorra is in Europe. This country has effect from Spain and France. It neither got free not is under full dependency. Andorra got established in 1607. This country has realty of Bishop Kingdom of Spain. Along with it the president of France works as a king here. The most interesting fact about this country is that it has only 12 policemen in whole country who are also for just formality. This country is extremely rich and totally depends on tourism. Total states are merged in UAE. The supreme sheikh of abu dhabi is considered as leader of alliance. The current president of country is Sheikh Khalifa –Bin –Zaid- Al-Zahein. On the other hand , the king of dubai Sheikh- Mohammad- Rashid-Al- Maktaum. 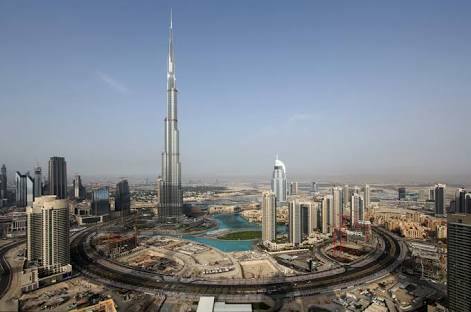 All sheikh of all seven states has their authority of ruling in their states separately and freely. 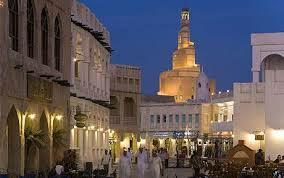 Qatar has ruling of King of Thani Kingdom Amir-Hamad- Bin-Khalifa- Al. Although he declared country’s first democratic election on 2013. But king has final authority of any decision. The country is being ruled according to Islamic rules. Next articleStay aware, stay healthy.